Q: AGM or GEL battery? Q: What is battery capacity? Q: Can I use car batteries in my Mobility Scooter? Q: Are Mobility Batteries Safe? 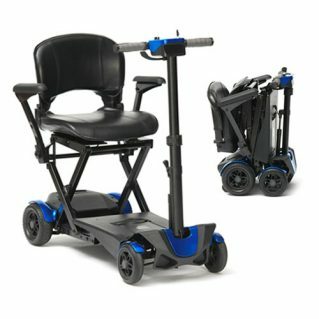 Q: Do I need to pass a test to ride my Mobility Scooter on the road? Q: Do I need a road tax For my Mobility Scooter? Q: What speed will my Mobility Scooter go? Q: Can I use my Mobility Scooter on the motorway?